Download Shield Vector with Ribbon .Ai illustrator and .Eps file. 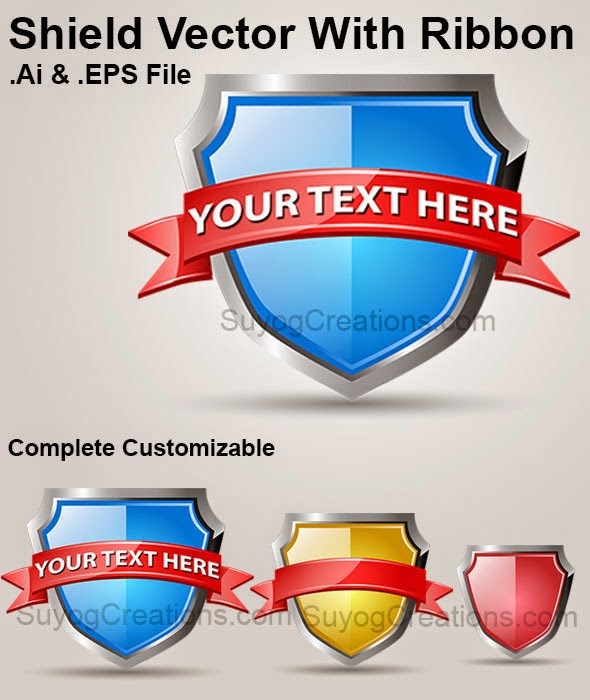 Shield Vector with Ribbon .AI and .EPS files. Layers are clearly and logically labeled. After releasing our 1st vector graphic set of 30 web Icons, We are happy to release another Smart Vector Graphic file "Shield Vector with Ribbon", you will be happy to know that this is completely editable and royalty free vector graphic, Ribbon and Shield can be used separately. This Shield can be used to represent the terms Like "PROTECTION", "GUARANTEED", Or any "OFFER". 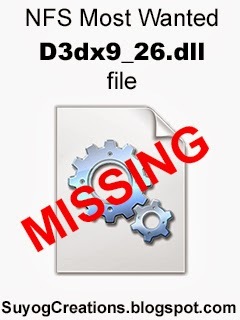 similarly do for layer "background"